Make sure not to get pinched this St. Patrick’s Day and make yourself a little something green! 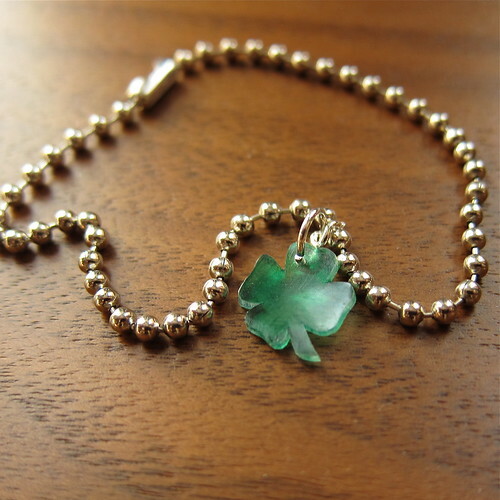 The Little Luck Charm Bracelet is super easy and is a subtle way to wear your green. 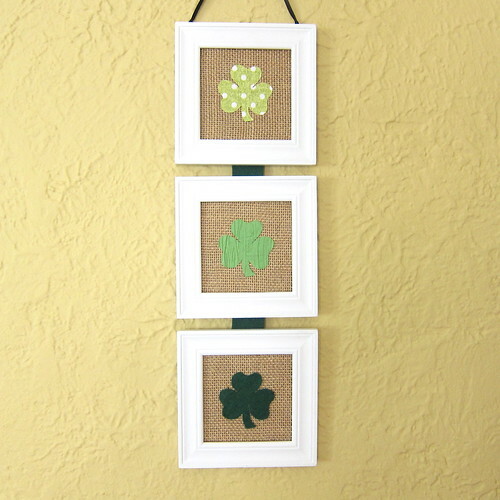 A Shamrock Wall Hanging adds a bit o’ green to your house. Shamrock Whiskey Cakes are green AND tasty. I’m working on a pair of Ireland inspired mittens (that aren’t green at all) this year. Are you making anything special for this St. Patrick’s Day? 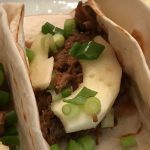 5 years ago by Kat in Cooking , Crafts , Holiday , St. Patrick's Day | You can follow any responses to this entry through the RSS feed. You can leave a response, or trackback from your own site.